You can use AFerry to book a St Peter Line ferry to Finland, Russia, Sweden and Estonia. St Peter Line allows you to travel in comfort while keeping you entertained with a host of on board facilities. For all St Peter Line routes and to see the latest prices and sailing times see below. Click on your ferry route for a detailed St Peter Line timetable with arrival and departure times. The Princess Maria, flagship of St Peter Line, is a modern, comfortable ship that boasts a full range of on board services, including a casino, reception area, range of on-board restaurants and bars and a sauna. There is also a large duty free shop. 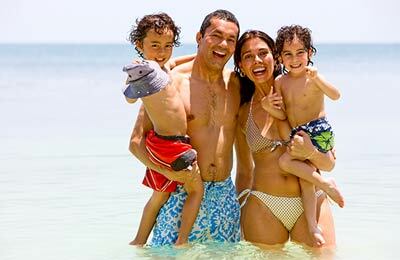 There are frequent special events on board the ship to provide added excitement to the crossing. Cabins come in a range of styles and sizes. 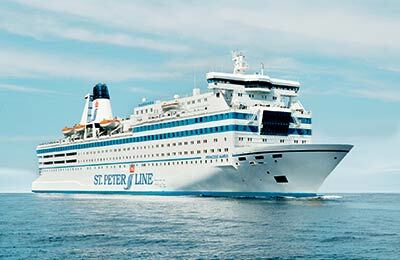 Whether you use the St Peter Line Helsinki St Petersburg ferry, the St Peter Line St Petersburg Helsinki ferry service, the St Peter Line Stockholm St Petersburg route, or any other route from this famous ferry company, you are bound to have a relaxing and enjoyable journey. How long before departure should I arrive for St Peter Line? Check in at all terminals closes one (1) hour prior to scheduled departure. Check in after this time may result in refusal to board the vessel.